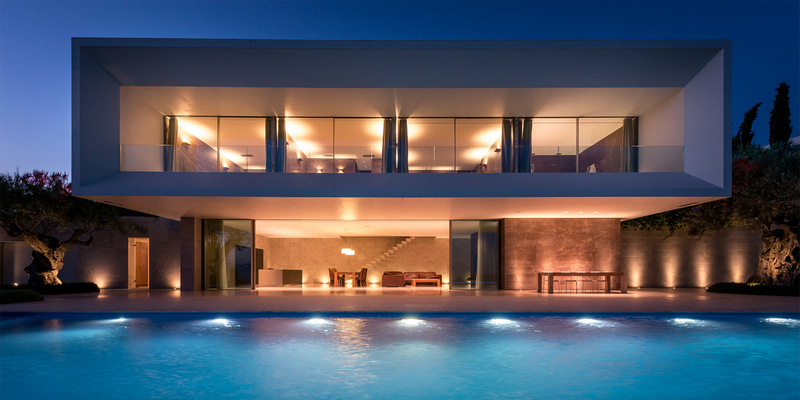 The TRIF-House Porto Heli project is put forward simultaneously in two categories of the Building of the Year Awards 2019. The nominations are Houses in Greece and Best Applied Product. Worth recalling, the shots that continue to conquer the architectural photography world were created for us by the famous maitre Pygmalion Karatzas.